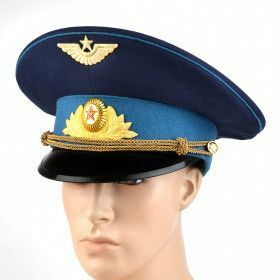 Russian military hat for any occasion. 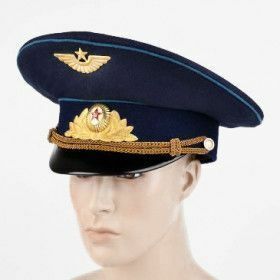 Along with our fur ushanka hats, we also have a great collection of Russian military hats. Some for the winter and some for the summer. 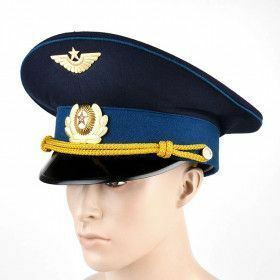 Whether you're a collector of Russian military memorabilia, looking for a costume, or just looking for a fashion accessory, our authentic Soviet hats are just what you need.